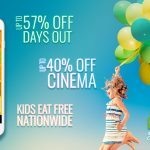 If you are shopping early for a Father’s Day and want to grab a fantastic bargain on experiences then Buyagift have just the thing. Dad’s can be super hard to buy for so why not treat them to an unforgettable experience instead. 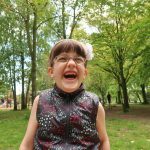 Buyagift have some amazing discounted experiences on offer and I’ve picked my favourites to share with you. 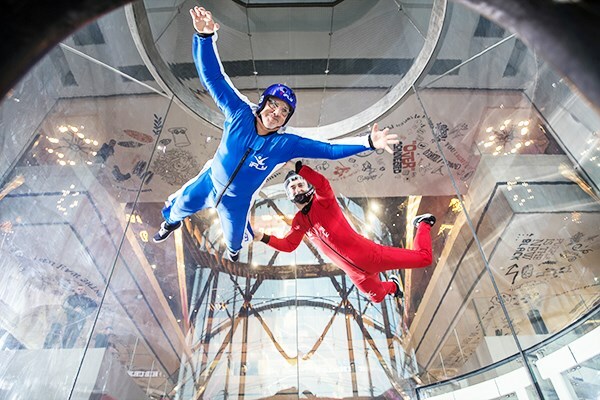 iFLY Indoor Skydiving experience for two. Was £98 now £54, available at Basingstoke, Manchester and Milton Keynes. Triple Supercar Driving Blast with free high speed passenger ride. Was £139 now £79, available at 28 locations. 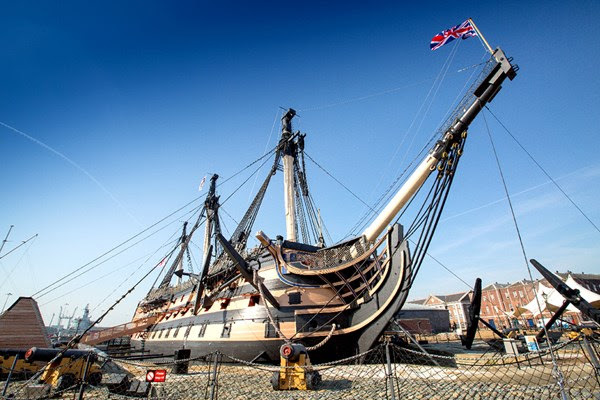 Portsmouth Historic Dockyard annual pass for two. Was £78 now £39. Three course meal and a glass of wine for two at Zizzi. Was £50.50 now £30, available at 151 locations. 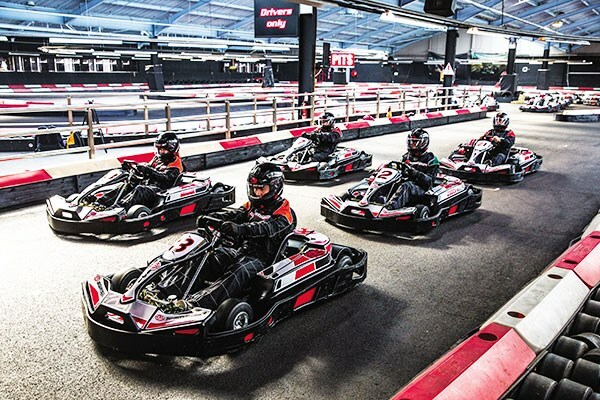 Indoor Karting Race for Two. Was £99 now £49, available at 18 locations.